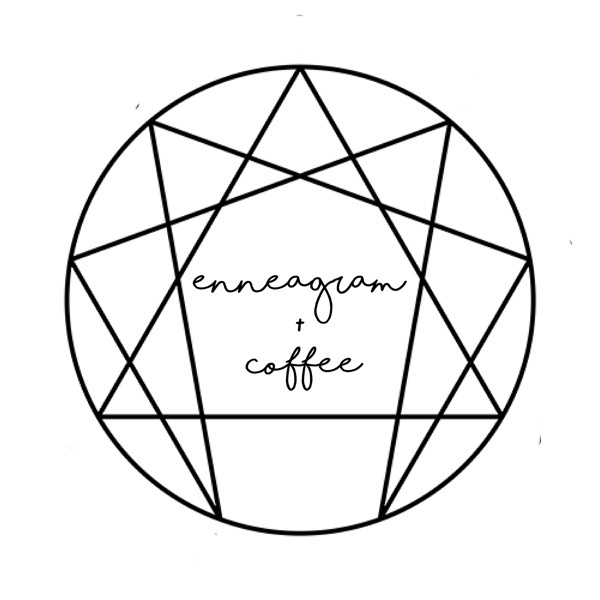 Enneagram & Coffee | Listen Free on Castbox. Welcome to enneagram & coffee - the podcast! I’m your host Sarajane Case and I’m so excited to have coffee with you today! … In today’s episode I wanted to answer my most asked question - how do I figure out my enneagram type? I’m excited to break this down with you because I have seen a lot of confusion with it and I want to have the conversation. There are a few things I want you to know: Your enneagram type isn’t determined by a single test. Expand Expand It is COMPLETELY motivation based - don’t focus on the behaviors Expand Subtypes matter more than wings. No one knows your enneagram type except for you. Now that we have that established, I want to talk about the process I recommend for diving into your type. 1. Take the test on integrative9.com 2. Read up on the top three titles that resonate with you. 3. Read the subtypes of those titles 4. Ask yourself about your biggest fears. 5. Play the comparison game 6. Make sure you’re looking at the stuff that you’re embarrassed to admit. 7. Dirk says “if you like you’re type, move on it’s not your type” 8. Talk with a professional if you want to put it into practice. I know that we’d all like a simple answer to this question. However, I would be doing you a disservice were I to simplify this for you. You are worth the journey of self-discovery. You are worth the continued research and observation. AND your relationships, work and self-esteem will all be better off for it. If you’re interested in learning more about yourself and would like to support of a professional. I am currently opening up doors to 5 one on one coaching spots. Just email me at hello@enneagramandcoffee.com to grab yours today. We answer your questions about being an enneagram 7 and an enneagram 4 in a relationship! 06: A Conversation with my Husband on Being a Type 4 & 7 in Marriage. This episode is sponsored by The Enneagram Summit. Grab your seat to the summit here! In this episode Sarajane shares her story with how she came to know her enneagram type & how to use the enneagram as a tool for self-acceptance. 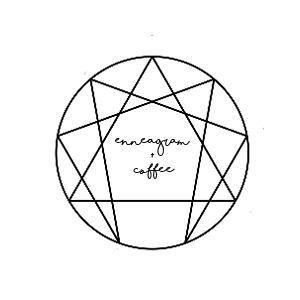 This is episode one of the Enneagram & Coffee podcast! In this episode I discuss how the podcast came to be and what I hope to cover in the show! Curious about the Brave Collective?